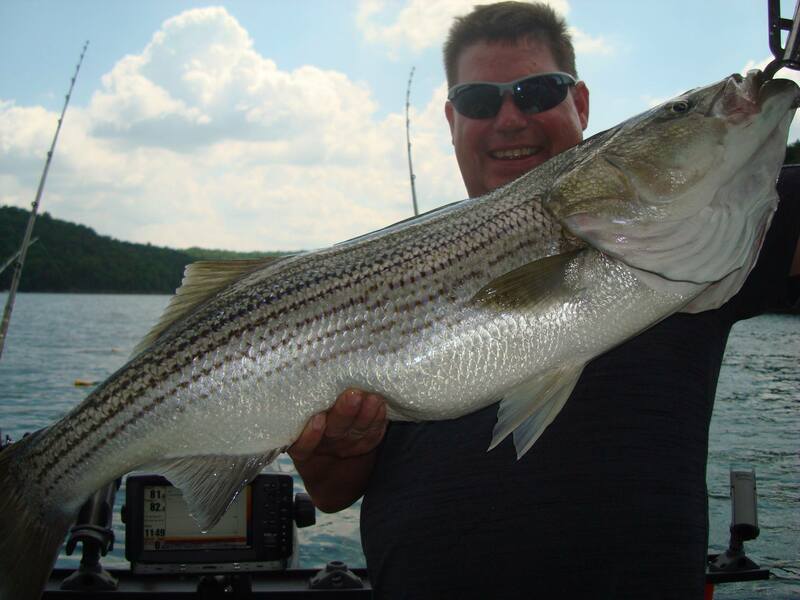 Hi, I am Brian Keller, Owner and Raystown Lake Fishing Guide of Striper Lore Guide Service. I have been fishing Raystown Lake for over 45 years, so I know the lake very well. 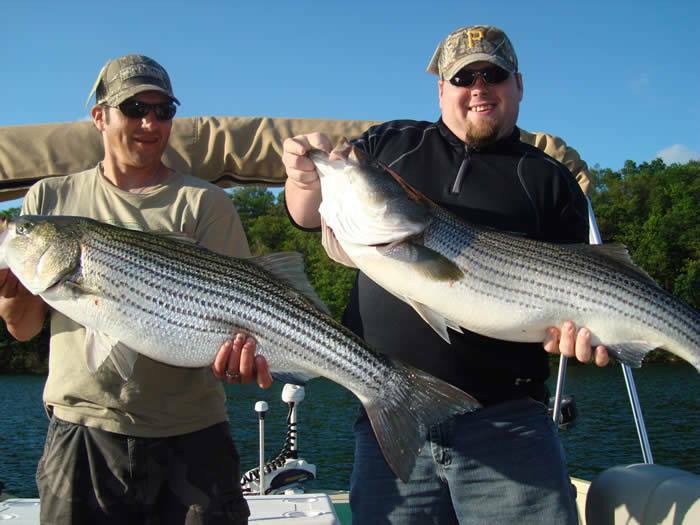 I am a proud member of the Raystown Striper Club and the PA Striped Bass Association. 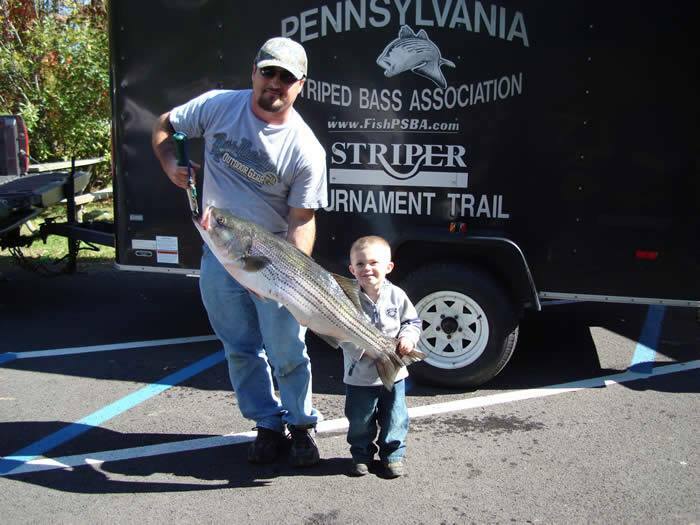 (I was also the first president of the PA Striped Bass Association) Over the years I have caught numerous trophy size fish. Most of my free time is spent fishing striper tournaments or experimenting with different fishing techniques that keep me one step ahead of the competition. Here are a few of my accomplishments. My personal best striper is 45lb. 6oz. 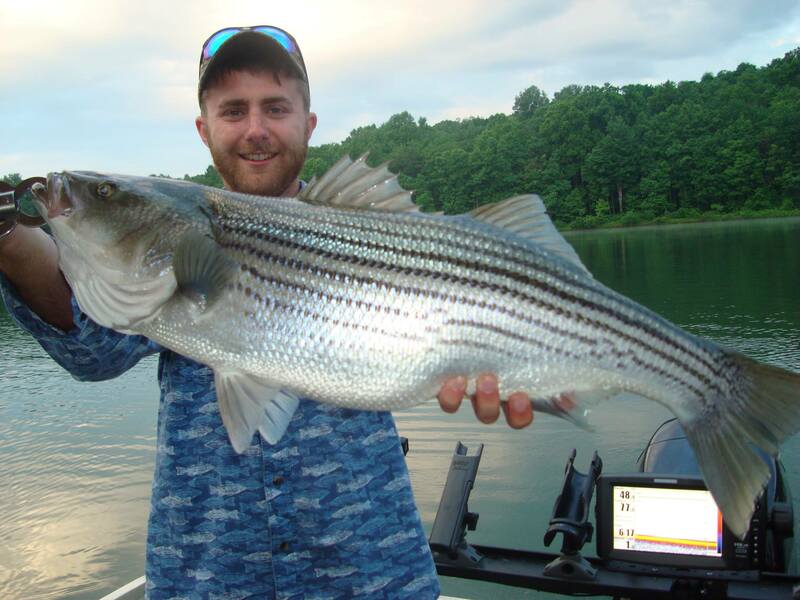 When it comes to catching striped bass, a proven Raystown Lake striper guide can make all the difference. And when it comes to my fish catching skills, comfortable boat, top quality equipment, and personable service, I feel my guide service is a cut above the rest. That’s probably why so many of the people that fish with me once become repeat customers. The bottom line is I truly enjoy chartering for people and showing them to an enjoyable time on the water.